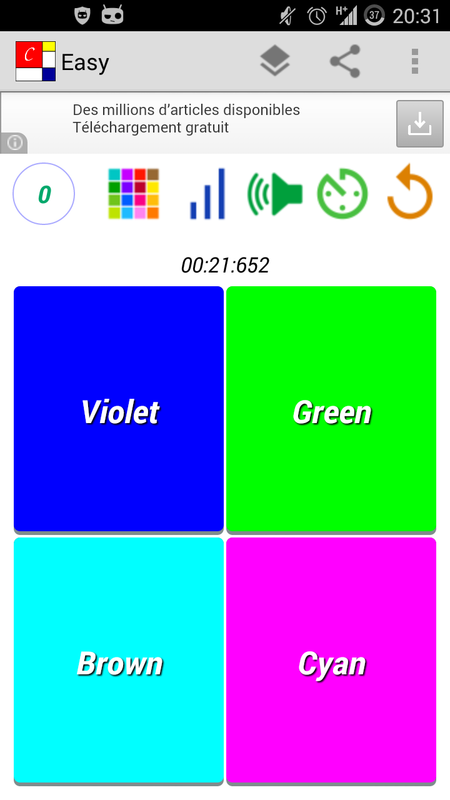 With Colorsica, play with colors and music notes at the same time, Stroop effect and chromesthesia combined ! Quickly identify correct association between color and written color name (Stroop effect), while hearing music note note (chromesthesia, a color to sound synesthesia, for easy and medium level). 2 modes available : classic (name in color) and color square (filled square and color name). 86 colors available : 12 for Easy level (with sound), 30 for Medium level (with sound), 60 for Hard level and 86 for Insane mode ! 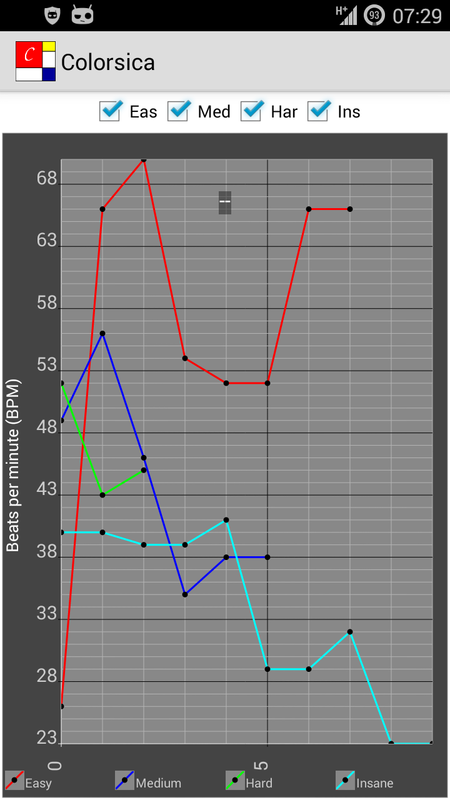 Timed sessions of 30 to 60s allows to evaluate yourself ! There are sessions without time to train yourself. Available stats allow to assess your progress or your confusion state ! Test yourself at different moments of the day (morning, late night) to see the differences in graphs for different levels ! 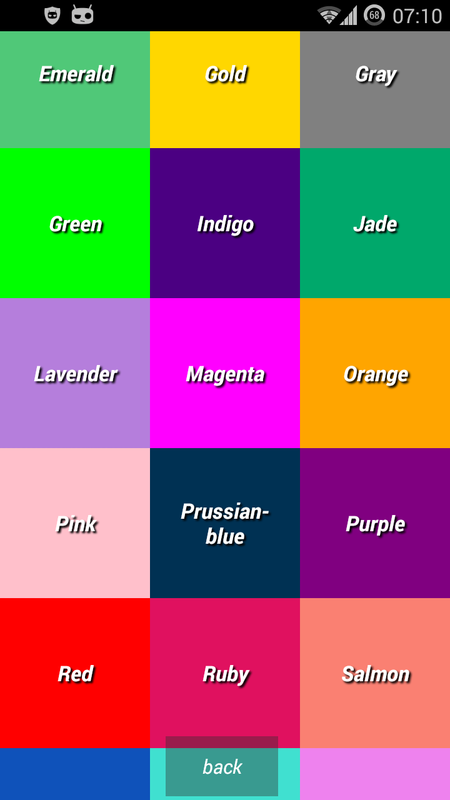 Hack your brain with this colors and sounds game and see your statistics and progress for each level ! 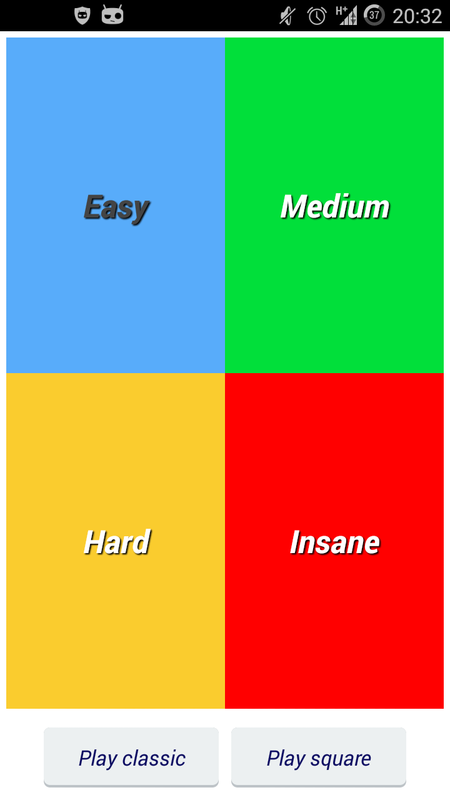 → Sound association with colors for Easy and Medium levels (chromesthesia : sound to color synesthesia) !